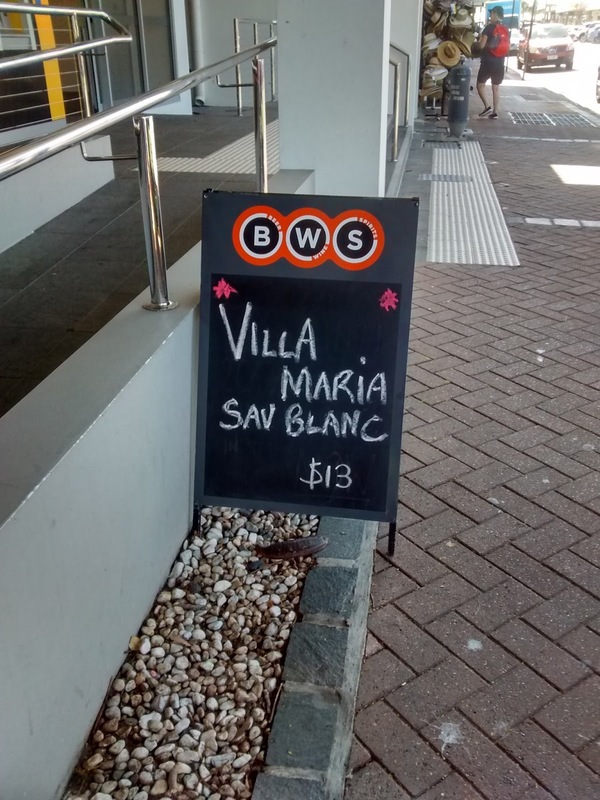 The sign outside of the bottle shop was a really no surprise, but it did bring a smile to the face. 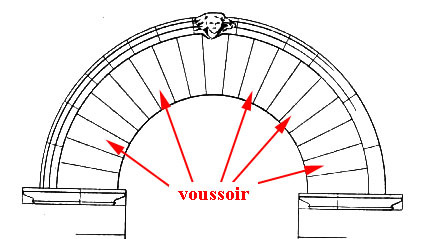 What was interesting was the array of inter-connected references: but one had to tolerate the spelling error. 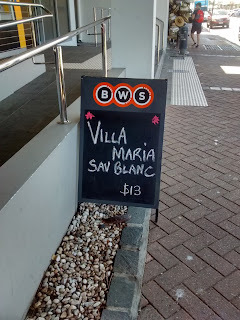 Somewhat cryptically, the BWS sign said: Villa Maria Sav Blanc $13. 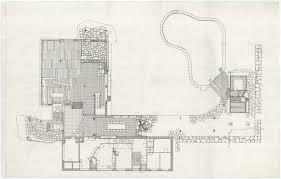 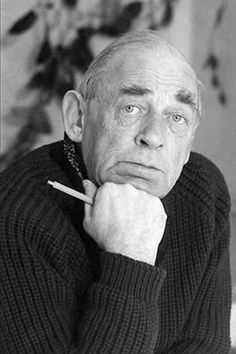 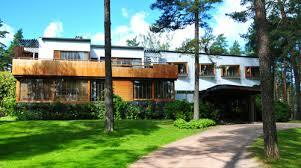 One could only think of Aalto’s Villa Mairea and his love of alcohol. 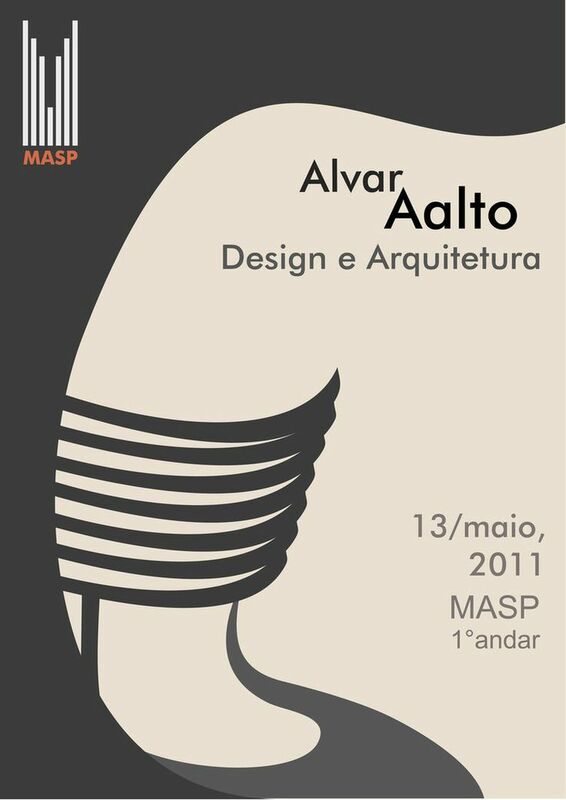 Might Aalto have enjoyed the message? But the number 13? 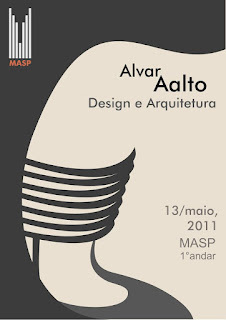 A quick look at some images, and two Lucyu posters, 1 & 2, designed as a student project for an Aalto exhibition, turn up, ‘13/maio,2011.’ That’ll do for now! 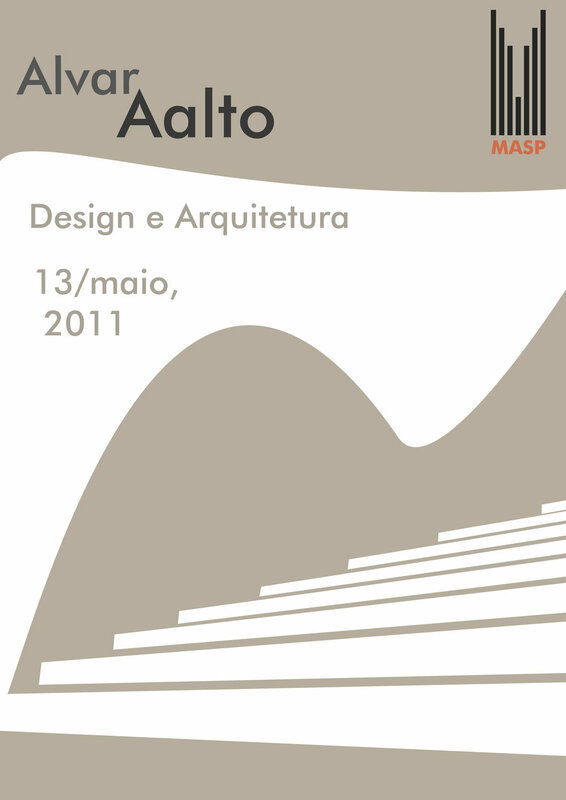 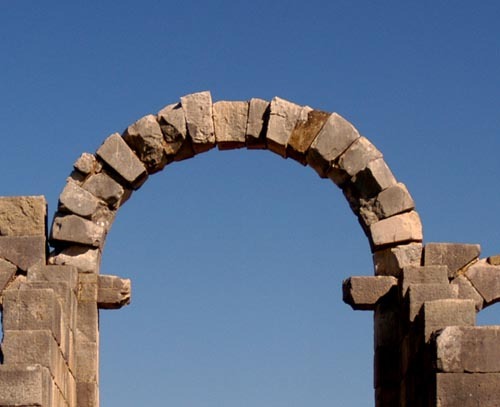 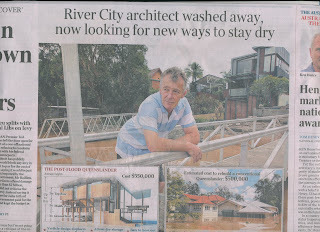 Why is it that the habits of architects attract such attention?